« Win a 25% Discount for LongLocks HairSticks! Extremely Wacky Vintage Hair Photo! I just discovered a fabulous new Twitter account called @VintageWTF. 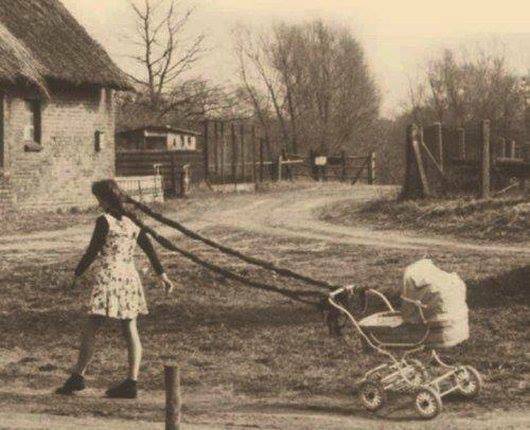 They tweet odd vintage photographs and you know I just freaked when I saw this one, and of course just had to share! Now that is ingenious! LOL!